Northamptonshire will host the Official Sportive of The Women’s Tour for the second year running, as the mass participation event returns to Delapre Abbey on Sunday 18 June. The event will give amateur cyclists the chance to celebrate The Women’s Tour, the world leading elite race that begins in Northamptonshire on Wednesday 7 June, and experience riding on some of the same roads as the professionals, just a week after the conclusion of the 2017 race. As well as 40 and 80-mile routes through the beautiful Northamptonshire countryside that the world’s top riders have raced on annually since 2014, families will also be encouraged to get on their bikes with an off-road 10-mile route starting and finishing at Delapre Abbey. 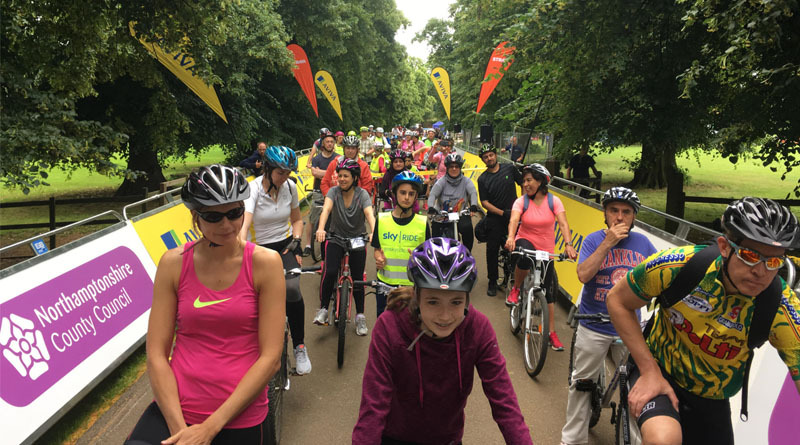 Northamptonshire County Council leader Cllr Heather Smith said: “I’m delighted that Northamptonshire will once again be hosting a mass participation cycle ride as part of The Women’s Tour. 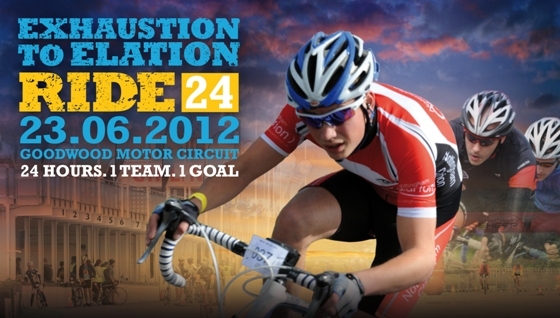 I took part in The Tour Ride myself last year and it was a fantastic event, attracting everyone from young families to serious cyclists. Northamptonshire will host the opening stage of The Women’s Tour for the first time since 2014 on Wednesday 7 June, with the race beginning in Daventry for the first time before the stage finish in Kettering. The Tour Ride sportives give amateur cyclists the chance to have the professional experience and enjoy a full supported ride with feed stations on route stocked with products from official nutrition partners of The Women’s Tour HIGH5 and Soreen, plus mechanical support from Vittoria and neutral service support vehicles from Brother.